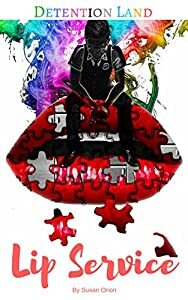 Naz has found refuge at International Academy, but he cannot find the peace or answers he seeks. All he knows calls to him from the streets of the Exclave where friends and mentors resurface. How can they help him when he’s lost everything? But when Naz meets D, his entire world changes. Her uncanny ability to get right into his head helps him see things in a new perspective. And he begins to rebuild his life—until D goes missing. It’s going to take more than Naz’s supernatural abilities this time. Can he rescue D in time, or will he lose everything he loves again? 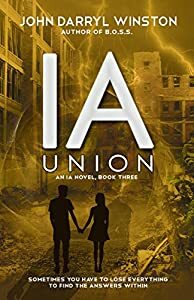 IA: Union is the third book in a YA supernatural thriller trilogy. This coming-of-age story is a hero’s journey set in the mean streets of America. A book about, and for, those living the real story each and every day on our streets, in our cities, and in the hallways of our schools. THE STORY OF ONE MAN'S MISUSE OF SCIENCE FOR REVENGE. 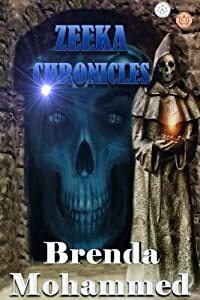 Zeeka Chronicles is a series of five spine -chilling futuristic tales about betrayal, kidnapping, revenge, secrets, lies, murder, and evil. It is the story of one man's misuse of science for vengeance. To what end is Zeeka willing to go to unleash terror on the small exotic island of Gosh? Will he and his zombies escape the law? Is he angry because his former lover jilted him? Or is it because his child was born deformed and his wife died in childbirth? Why did this vengeful man kidnap the son of his former lover? 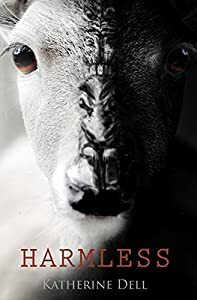 If you are looking to read a mind-blowing, bold, and original 'other world' book to capture your imagination Zeeka Chronicles is the book for you. Award winner in the Category Young Adult Thriller in Readers Favorite International Awards 2018, winner in Science Fiction in SIBA Awards 2017, Winner of the gold award in the category science fiction in Emagazine Readers' Choice Awards 2018, and Winner in the top ten finalists for science fiction in the Author Academy Global Awards 2018, ZEEKA CHRONICLES: REVENGE OF ZEEKA is set in the year 2036.. 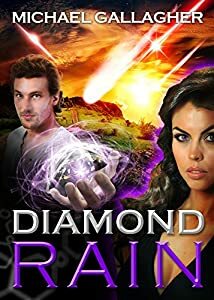 Intertwined in the first part of this futuristic tale is a romance about Janet and Raynor which will warm your hearts. Here is an extract from a Readers Favorite Review: "Brenda Mohammed's writing style is evocative of the future and she handles the science in her fiction brilliantly: reading is believing! Running from death seemed unnatural to the Mexica High Priestess Tomantzin, but run she does. She escapes to the jungle after witnessing her father's murder amidst a power struggle in the Mexica Empire fearing for her life. Instead of finding refuge in the jaguar's land, she falls into the hands of glimmering gods in search of glory and gold. 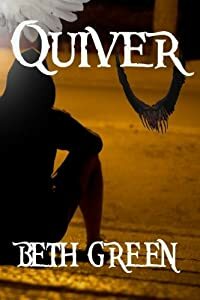 With her nation already on the brink of civil war and its pending capture by these gods who call themselves Conquistadors, a bloody war is inevitable. Tomantzin must choose to avenge her father, save her people, or run away with the man she is forbidden to love. 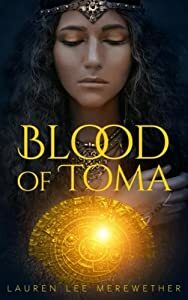 BLOOD OF TOMA has roots set in Ancient Mexica where the human sacrifice era of the Aztecs is about to come to a deathly halt by the arrival of the Spanish Conquistadors in an ambitious clash for power. Inspired by bizarre true events, Detention Land chronicles the life of a teen genius on the verge of a mental breakdown. A must-read novel that seamlessly weaves humour, suspense, and observations on life. A multiple award-winning book:Jonathan’s secret gift threatens to destroy not only him but the woman he loves. Forced to leave her without an explanation, he embarks on a journey that allows him to discover more about this power that he now possesses. The angels fight desperately to keep him hidden as the demons slowly discover not only what he is but how to find him. The ultimate battle for control wages in order to keep the one thing from happening that all demons cannot permit…the one thing none of them can tolerate...Discover the incredible difference your gift can make and the awesome power of God through this fast-paced sequel to the original multiple award-winning novel, A Rose For Jonathan. Devin Xyear and his family have always said that they would never go to Mars. In the year 2050, a great shipment of colonists and supplies is set to be launched, but Devin doesn’t care. He’s a NASCAR Sprint Cup Series champion with much acclaim. Earth is his home. He doesn’t want anything to do with Mars. He finds himself there anyway. When Devin gets into trouble with the law, he is given a special task. Earth is dying. The Grand Shipment will only be the beginning of a full-scale colonization of Mars. The planet, however, is inhospitable to human life. 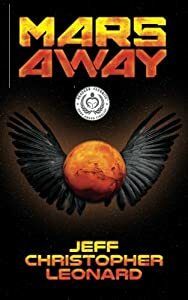 The world’s smartest scientists have found a way around the problem, but they need someone with the daring and the driving skills to navigate Olympus Mons and set off a bomb, triggering a geologic reaction. If humanity can’t terraform Mars, Earth only has about one hundred years left. If Devin completes his mission, he gets to come home a hero. If he does not and is still living, he will be left stranded on an alien world. A Ballet Thriller-Novel About Heartbreak, Fighting for your Dreams and Love. What if you lost everyone in your family? Ella's dream of becoming a ballerina are fractured with the death of her grandmother, the last in her family. At only 16 years old she is alone, trying to forge her way as a ballet dancer, studying and training hard while working in a restaurant to make ends meet. Dejected and alienated, she fails one ballet audition after another. It is then that she meets the handsome neighbor she has been watching from across the street. Be prepared for not-quite-what-they-seem lives, betrayals, and manipulation. 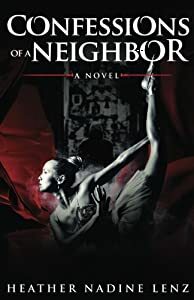 This inspirational thriller ballet book is full of twists and turns and gripping to the last page. This novel is full of twists and turns, and the feeling of menace steadily grows. Ella has no idea that the seemingly innocent practice of spying on her neighbor will put her in grave danger. Be prepared for not-quite-what-they-seem lives, betrayals, and manipulation. This psychological mystery set in Switzerland is impressively creepy.